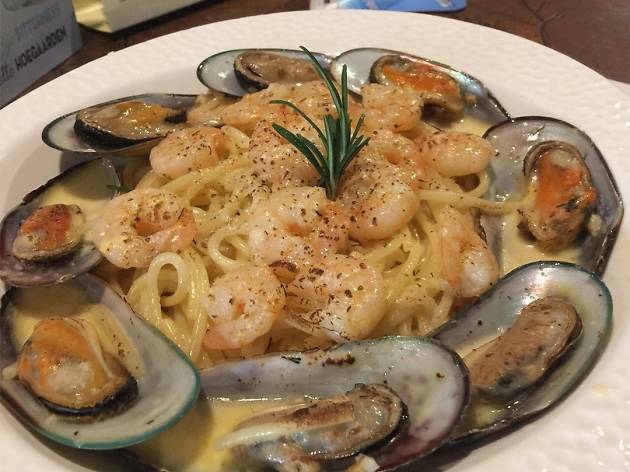 Hungry in Sai Kung? We've got you covered. As the summery weather draws to a close, we can’t stop daydreaming about squeezing in one last day trip to Sai Kung. 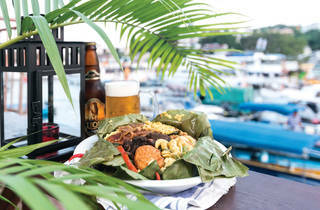 This idyllic town boasts a gorgeous waterfront as well as ample opportunities for sailing, kayaking and puppy-watching, but most importantly, it’s a thrumming hotspot for food-lovers. 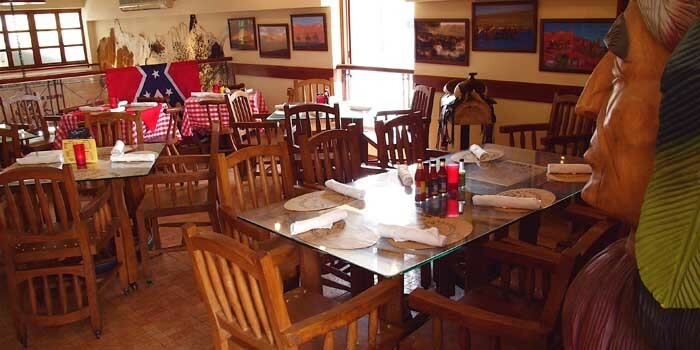 Decked out in Wild West and Native American paraphernalia, this Texas-style bar is dedicated to custom wood-smoked meats and USDA prime steaks imported from the US. 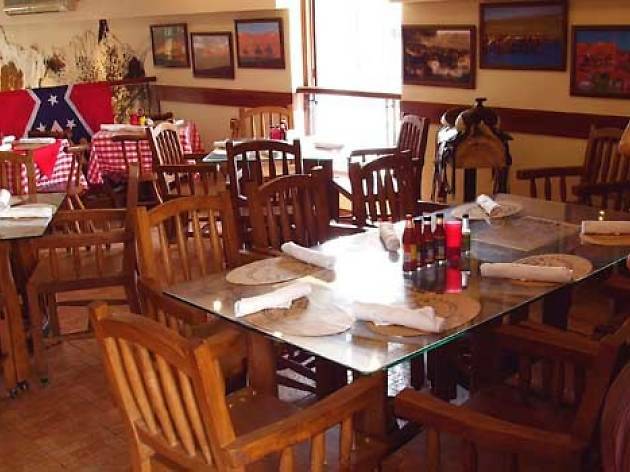 The menu includes lipsmackers like smoked ribs, beef brisket, barbecued chicken, buffalo wings and all things delicious from the land of the free. At first glance, the curries, rotis and samosas on AJ’s menu seem to indicate Sri Lankan cuisine is little different to the food in neighbouring India. But once you dig in, you realise that Sri Lankan food has its own distinctive twist. The curries are lighter and milkier, with sweet relishes and fiery spices dominating the palate. 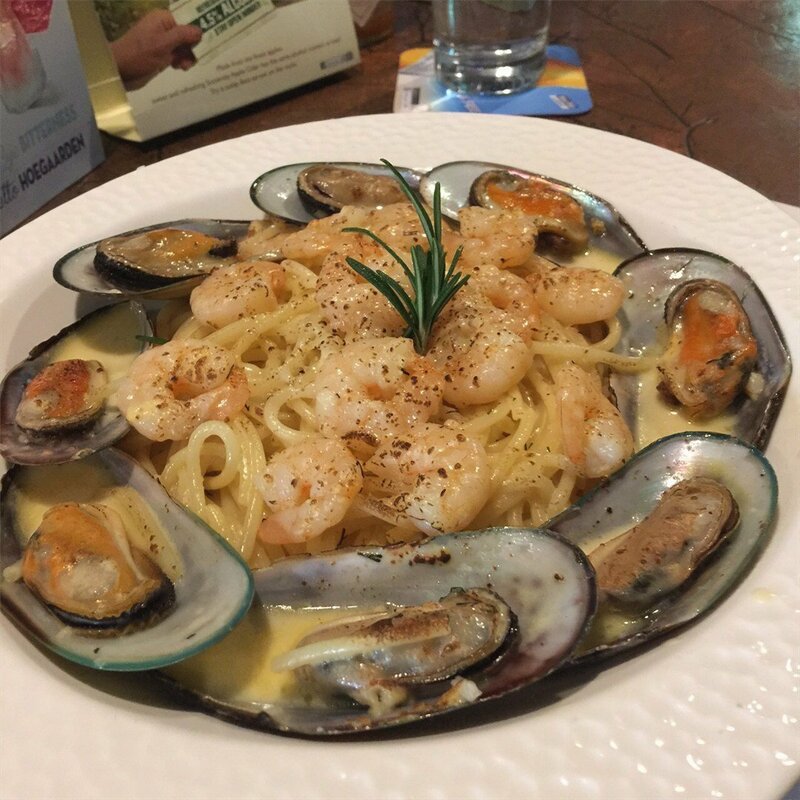 A favourite among locals, AJ’s is great for vegetarians and non-veggies alike. This waterfront fish ’n’ chips joint is owned by a husband and wife team who are crazy about English food. 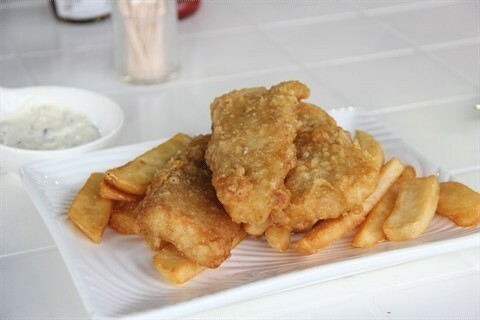 In love with the delicious fish ’n’ chips they used to eat in London’s Camden Town neighbourhood, the couple decided to bring the iconic dish to good ol’ Sai Kung. 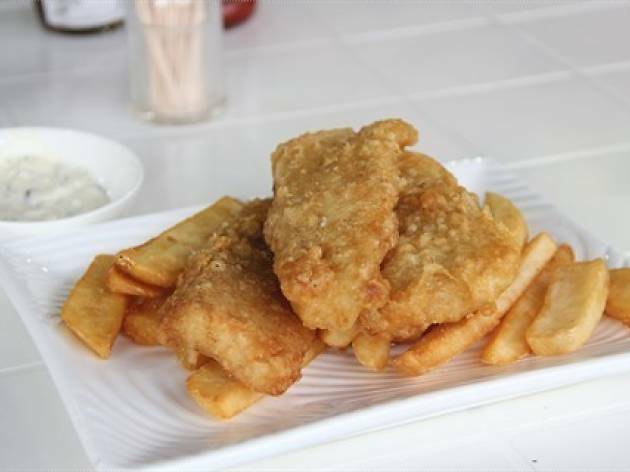 Rest assured – the moist, crispy and hot battered fish is sure to satisfy. Hong Kong’s self-proclaimed first tapas bar, Casa has long been a popular watering hole among residents of Sai Kung. 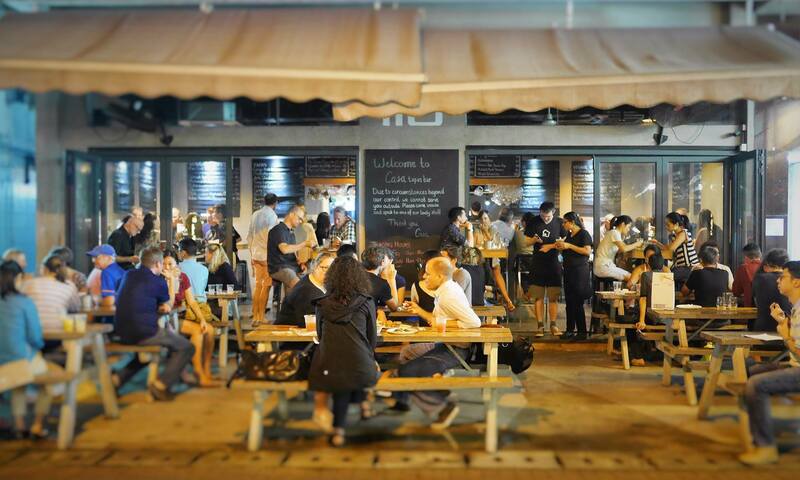 Open since 2013, this humble joint is a relaxed al fresco dining spot that serves up a great range of tapas perfect for sharing, such as halloumi sliders, crispy pork belly and tuna tataki. 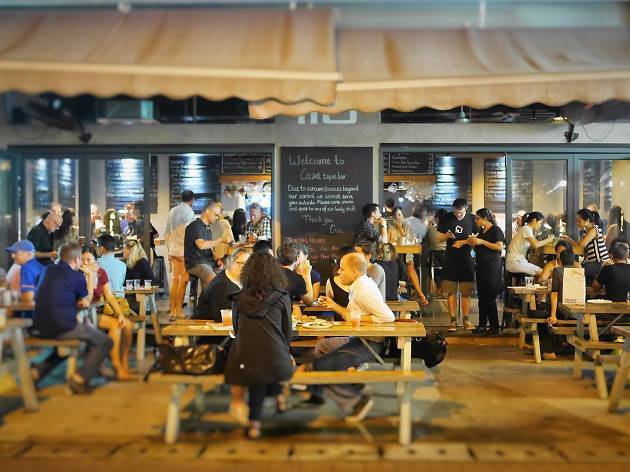 Aside from an impressive selection of craft beers, there are plenty of red, white and sparkling wines to guarantee a great night out. This dessert shop sells adorable muffins with custard cream centres, which come in flavours like caramel coffee and green tea milk. Even better, you can top them with ice cream or yoghurt. 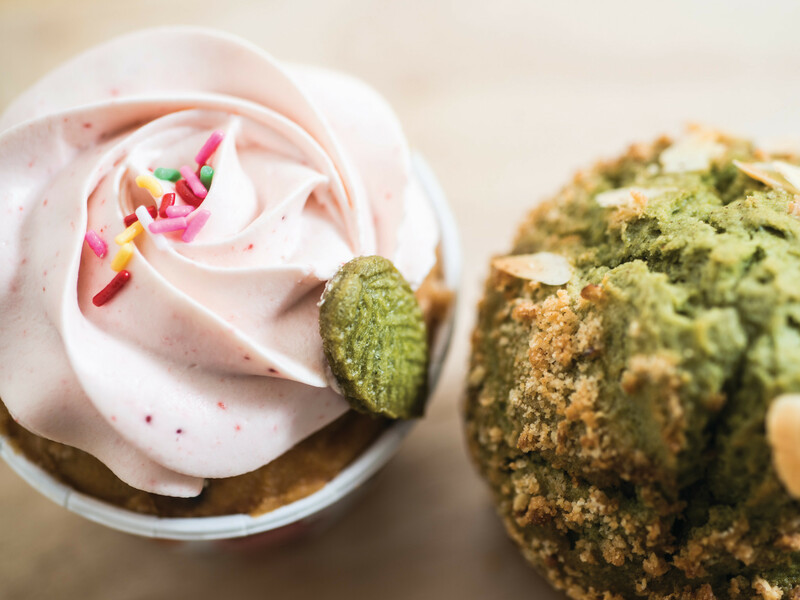 Circle Muffin also sells ‘duffins’ – doughnut-muffin hybrids – and ice cream sandwiches. These guys also take custom orders, so you can bring a whole box of sugary treasures with you on your boat trip. 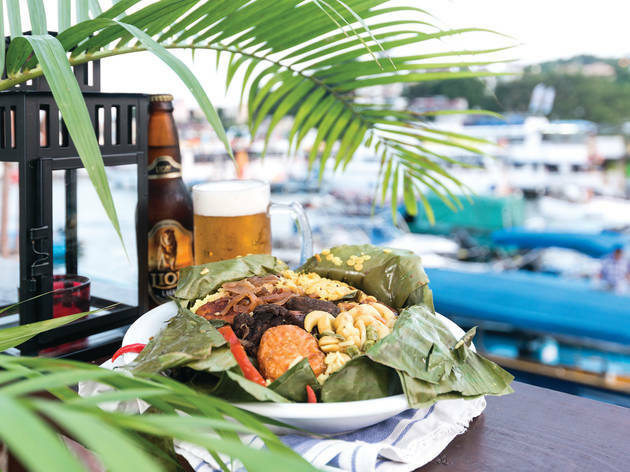 Sai Kung’s oldest pub has been around since 1988 and has a loyal band of regulars to show for it. A couple of years back, the Duke of York faced closure due to a rent hike but it’s now under new management and thriving once again. With a dive bar vibe and 70s British punk rock playing over the speakers, it’s the perfect spot to grab a drink and play a few rounds of pool. 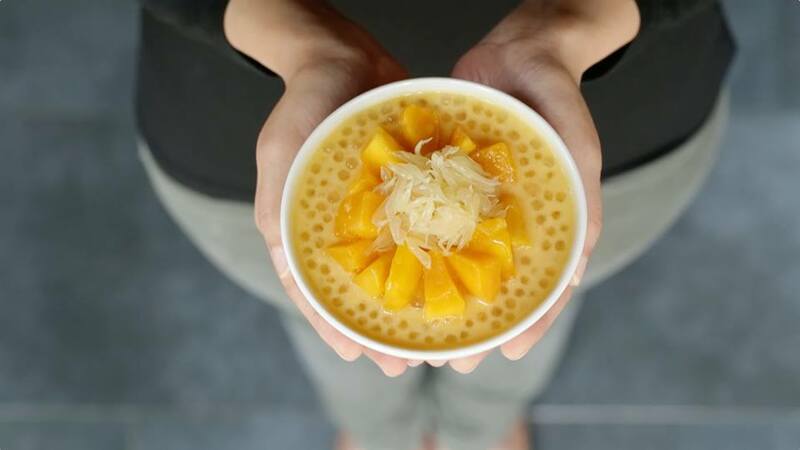 Honeymoon Desserts’ mango pudding is the best of the best when it comes to relieving Hong Kong’s sweltering summer heat. 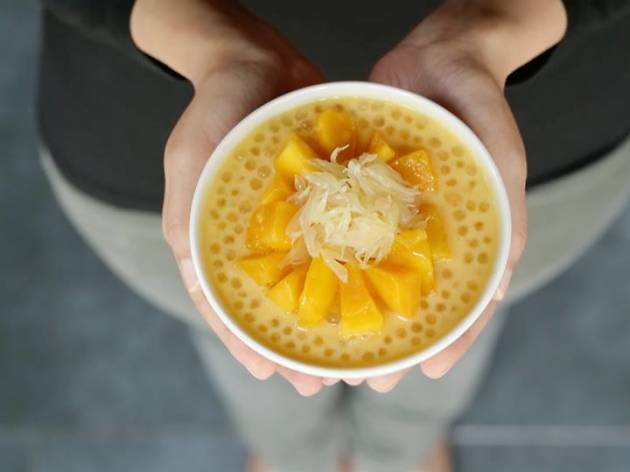 Thick mango chunks nestle in a bed of cool, creamy puree and the dessert is bursting with citrusy aromas from the juicy pomelo. The sago adds a satisfying squidgy-ness and once you’ve had one, you’ll be addicted. The branch in Sai Kung is where it all started before its global expansion, so you know the desserts here are top shelf. 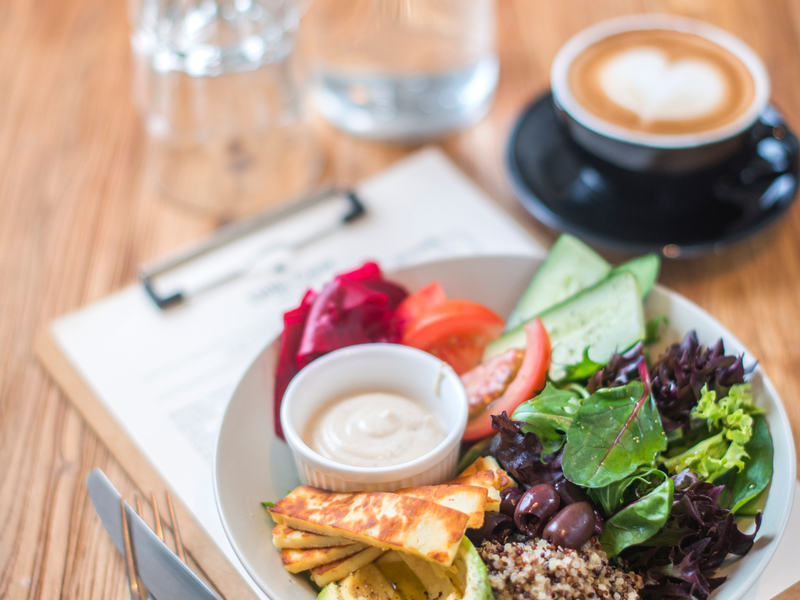 This dinky oasis serves all-day breakfasts and healthy Mediterranean lunch offerings like a haloumi bowl with quinoa, pickled beetroot and lemon tahini dressing. Stop by for nourishing grub and good coffee, as well as comfy couches, fast Wi-Fi and plenty of sockets for your laptop or phone. 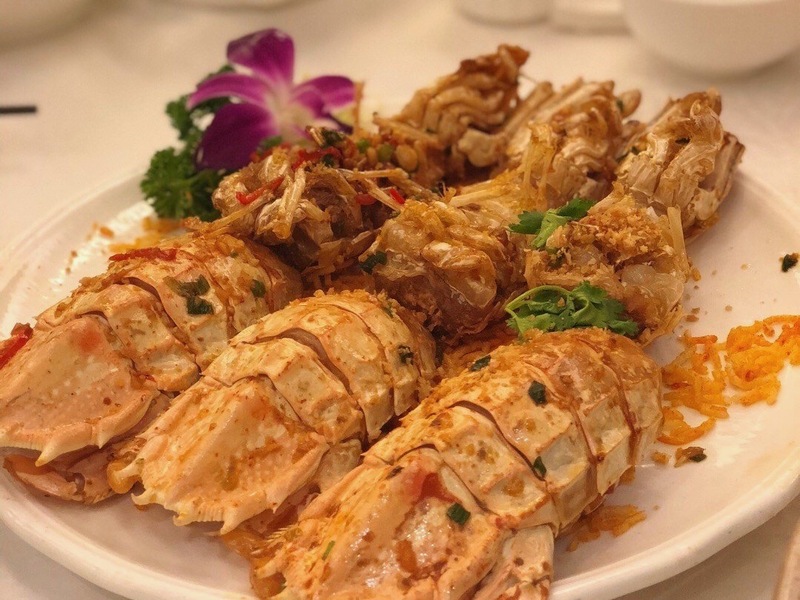 Having been subjected to the intense scrutiny of those sage reviewers from the Michelin Guide, this Sai Kung seafood restaurant is now the proud owner of one star. Spread over three floors, the mantis shrimps, crabs and scallops are must order dishes, though the salted fried chicken and seafood soup are also popular. You can even bring your own fish and have it prepared by the kitchen. 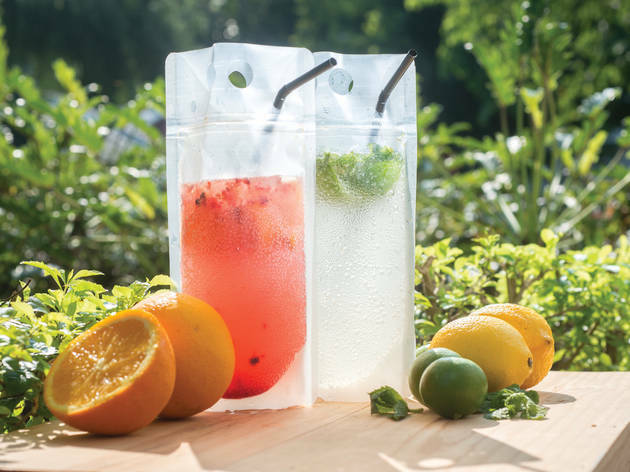 Passion Drink’s USP is its fruitades: healthy fruit sodas that come in varieties such as salted lemonade and pomegranate vinegar. The refreshingly sour and fizzy flavours are unusual in the best possible way. Also available are a variety of detoxifying pressed juices as well as smoothies and delicious cold noodles.